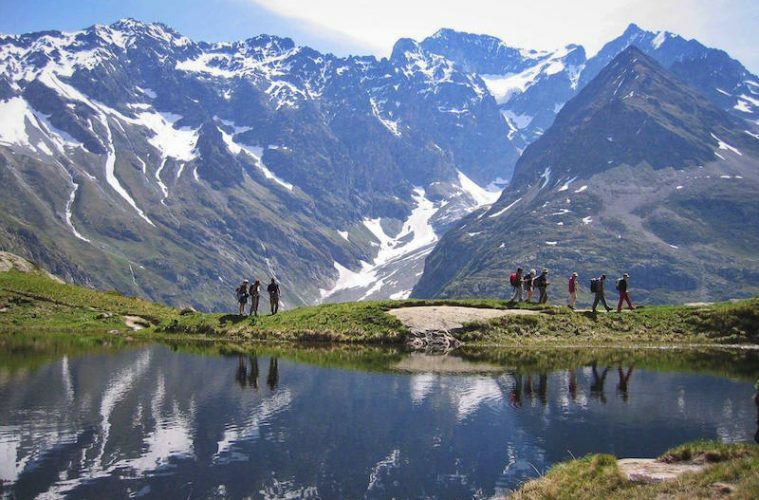 If you’re looking to have an incredible holiday packed with adventure, the French Alps is a fantastic option. It’s easy (and cheap) to get to, offers variety and has pretty reliable weather, especially in the Southern French Alps, which has almost twice as much sun as its northern neighbour, the Northern Alps. It’s remarkable just how much adventure you can pack in, and we’re here to give you a glimpse into that. 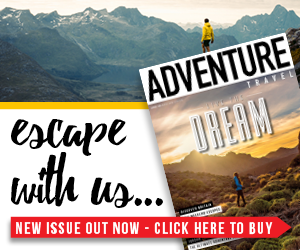 With help from multi-activity holiday specialists Undiscovered Mountains, below we set out how you can make the most of one week in the Southern French Alps. 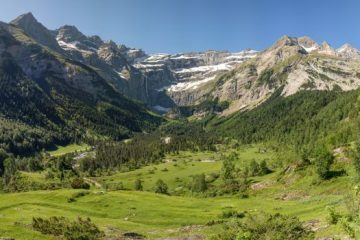 The Southern French Alps are undoubtedly beautiful, but what makes them extra special is that they’re relatively unknown to British tourists, who usually head to the northern part of the French Alps instead. With plenty of trails skirting the beautiful valleys and towering ridges, it’s easy to just step outside and go hiking under your own steam. Local maps are readily available and trails are well signposted, so within hours you can find yourself lapping up beautiful views of the valley in relative solitude. 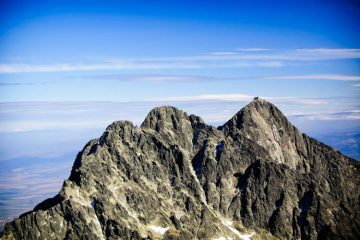 You could even throw a bit of mountaineering into the mix, and the Southern French Alps are ideal for beginners to try it out for the first time. 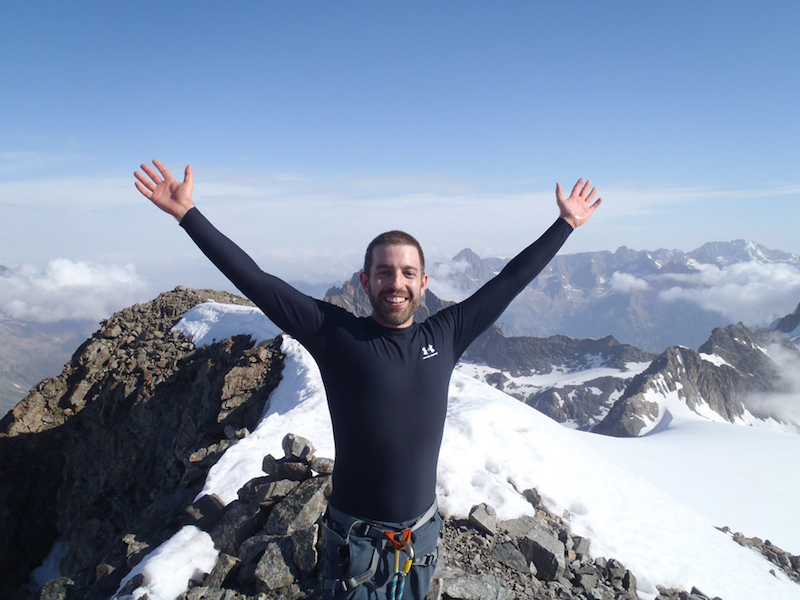 For example, Undiscovered Mountains offers visitors the chance to climb to the summit of Mont Aiguille (2,085m) in one day, with a bit of scrambling, climbing and abseiling , or tackle a two day adventure to the summit of Les Rouies (3,589m). 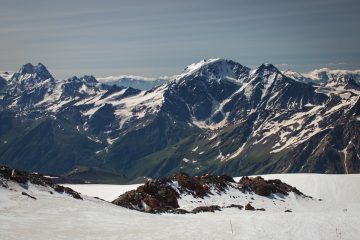 The latter comes complete with an overnight stay in a mountain refuge, and you’ll also learn how to safely cross a snowfield and glacier. 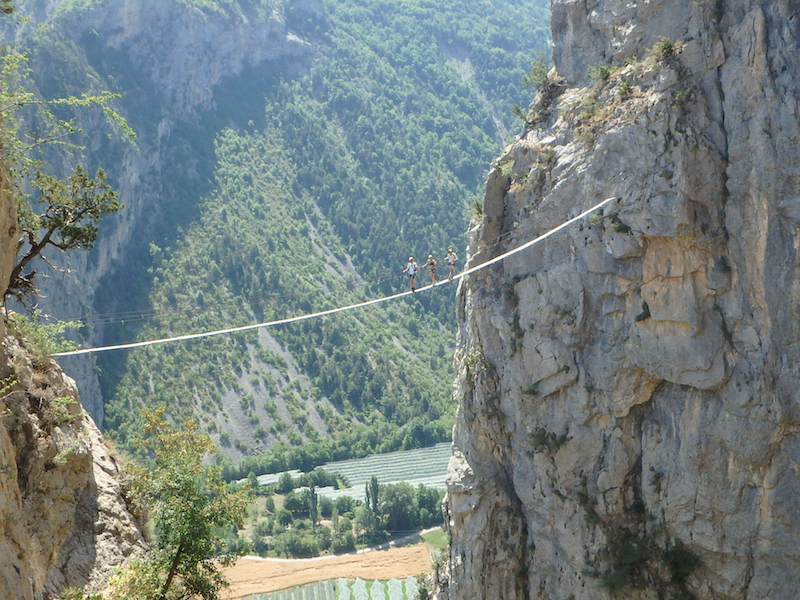 For something a bit different, take to the lakes and rivers of the Southern French Alps. Anyone looking to get their blood pumping would be well advised to try canyoning or rafting. 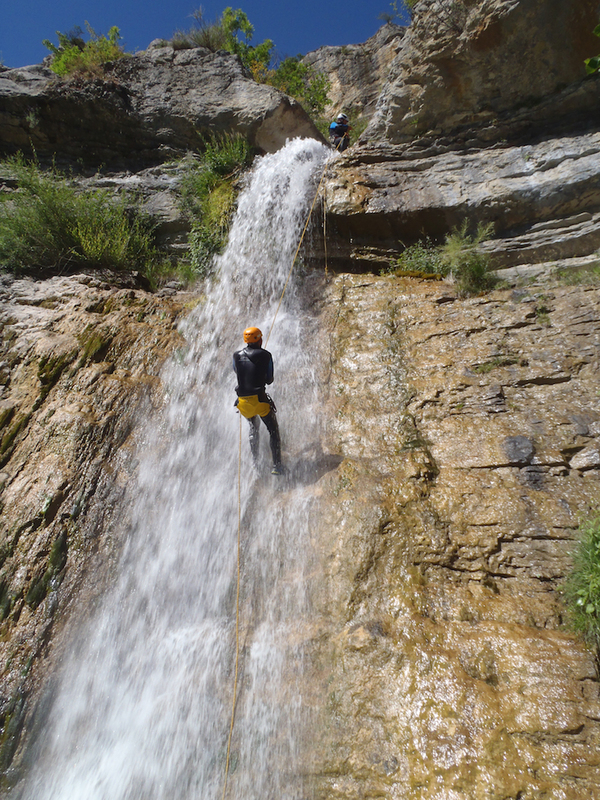 Canyoning is unadulterated fun in every sense of the word. After wrestling on a wetsuit, you spend your time abseiling down waterfalls, jumping into deep, pristine pools of water from ledges above, and coursing down natural water slides. 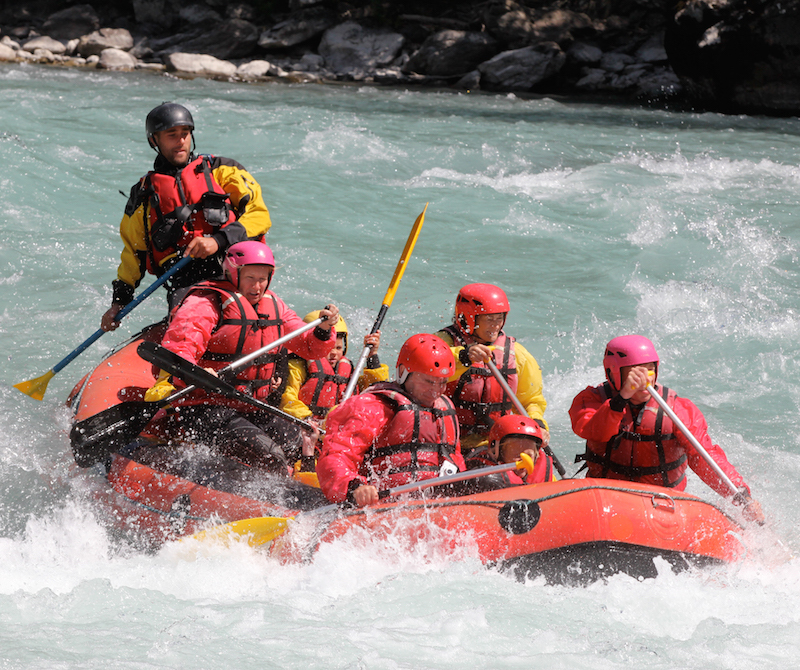 Rafting sees you take on bigger rapids from the relative shelter of an inflatable dinghy. With a guide at the helm, you’ll navigate the white waters of some of the area’s finest rivers. Will you get wet? Yes. Will you have a grin plastered across your face throughout? Absolutely. Now, as I mentioned above, you probably don’t want to be going 100mph throughout a holiday in the French Alps, but that doesn’t mean you have to sit on your backside. Take to the beautiful waters of Serre Poncon Lake (the largest artificial lake in Western Europe) or Sautet Lake on a stand up paddle board and you’ll be able to relax on the water, gently paddling while soaking up the views and the serene atmosphere. With ridges dominating the skyline and rivers carving open the vibrant green valleys at ground level, every square mile is worthy of a photograph. And the best way to take it all in? From the air, of course. Multiple tandem paragliding experiences are open to adventurous souls, meaning there is plenty of opportunity to soar like a bird and survey the areas peaks and valleys from the best seat in the house. If you’re not quite up to the idea of running off the side of a mountain and gliding back to solid ground, a via ferrata might be a good alternative. OK, so you are stood on something, but you generally are quite high up… I took on my first via ferrata a couple of years ago and was addicted from the first minute. Essentially, a via ferrata is a route up and along cliff faces and exposed ground that gives you access to terrain previously only accessible to skilled climbers. It’s made up of iron cables, pegs, rungs and ladders, and you’re always clipped in so if you slip, things aren’t quite as serious. 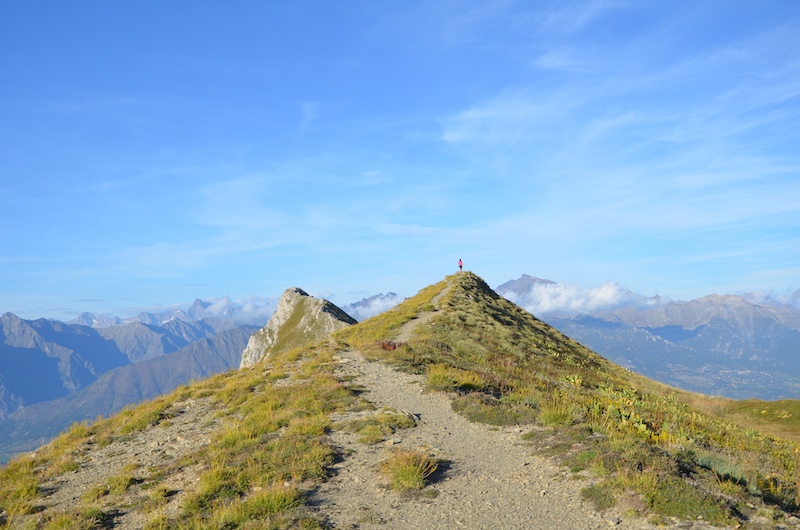 The Southern French Alps has multiple via ferratas to choose from (Undiscovered Mountains can advise on which might be best for you), but what they all have in common is the thrill of scaling some really exciting cliffs, and fantastic views of the valley below. 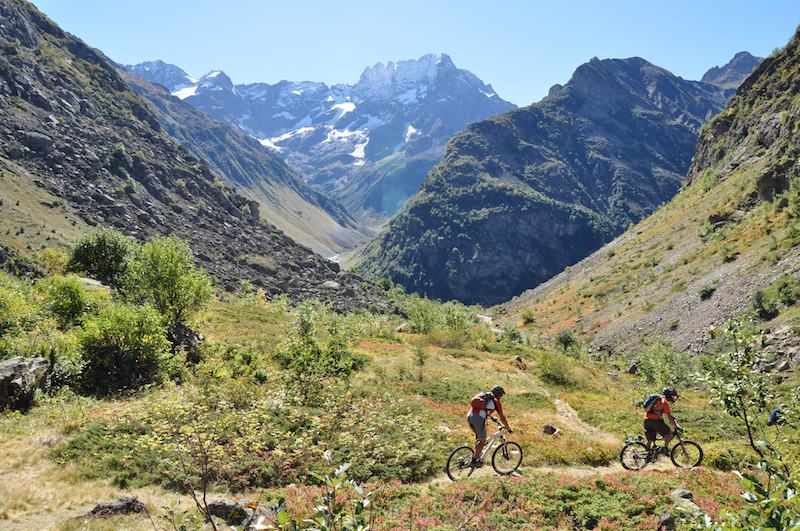 As you would expect from a place as rugged and beautiful as the Southern French Alps, there are endless cycling routes that allow you to discover the best of the area. Road cycling and mountain biking trails are strewn throughout the valleys and mountains, but there has also been a growing interest in e-cycling and fat biking. Having spent an afternoon on an e-bike in Germany last year, I can vouch for how good they are. 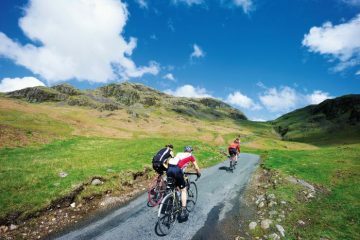 The benefit is that you can make short work of the ascent, giving you access to terrain that would previously have been reserved for the fittest of cyclists. Easier access to the area’s more rugged spots means you can enjoy more views with less effort, and you still have plenty of energy to tackle the downhill parts. Fat bikes might require more effort, but they also mean you can go pretty much anywhere. Because of the large tyres, fat bikes can be ridden on all types of terrain (including sand and snow), so nothing is off limits! 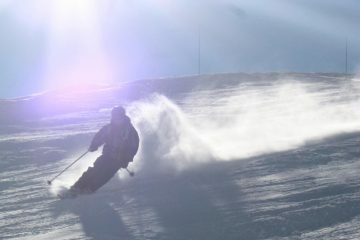 Just how you spend your week in the Southern French Alps depends how much freedom you want. Undiscovered Mountains has developed options for all eventualities. On the one hand, travellers can select from a pre-planned trip with a set itinerary. This tends to include a range of activities and sightseeing, with all logistics being taken care of. 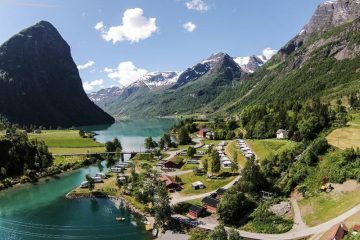 Another option, and one that we like in particular, is to book a summer multi activity holiday that is entirely flexible to your wants and desires. Essentially, you book a week-long trip and are awarded a collection of points. You can then use these points to book whichever activities (such as the ones mentioned above) you’d like to. 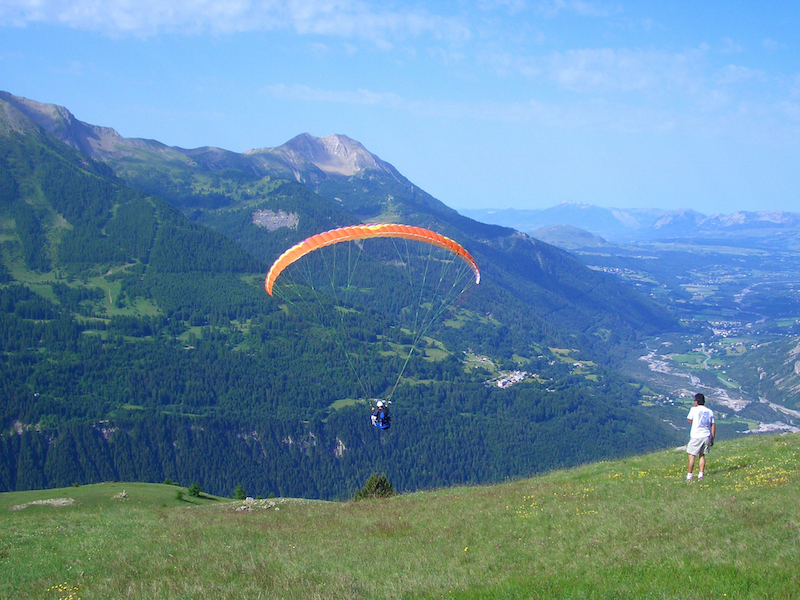 One of the most cost effective ways to get to the Southern French Alps is to fly. There are two main airports that you’d be choosing between, which are Marseille and Grenoble. Return flights to Marseille can be had for less than £100 from London, while there are also direct flights from regional airports in the UK. From Marseille, you can get a bus right from the airport to the town of Gap, which serves as a gateway into the Southern French Alps. Return flights to Grenoble are available from roughly £50 if you’re happy to fly from London Stansted. Upon reaching Grenoble, there are trains or buses that will take you to Gap and the Southern French Alps. If you prefer the idea of travelling overland, you can get trains all the way to Gap. The Eurostar (price at the time of writing is £70 return) will get you to Paris, from where you can catch an overnight train to Gap (roughly £150 return), waking up surrounded by mountains in the beautiful French Alps.